Let all Nigerians who are sincerely concerned about the terrifying and ever soaring wave of insecurity in the country come together, synergise and proffer lasting solutions to prevent the wanton wasting of human lives, sooner than later. And let those in government; constitutionally empowered with the protection of our lives and property walk the talk to save more lives. Truth be told-Nigeria cannot continue to be run this way. After all, the primary purpose of government as enshrined in Section 14(2b) of the 1999 Constitution (as amended) is to guarantee security as well as provide for the welfare of the citizenry. That perhaps, explains why Socio-cultural groups such as Afenifere, Ohanaeze and the Pan Niger-Delta Forum(PANDEF) have joined the clamour, asking President Muhammadu Buhari to be more decisive in tackling of all manner of insecurity challenges bedeviling the nation. Cumulatively, they have assumed the status of a hydra-headed monster ready to bring the Nigerian nation to its begging knees. Even the House of Representatives has as at Thursday 11th April, 2019 given the president 48 hours to do the needful. One cannot blame them. In addition, the government must be there to provide a buffer against the shocks and pains of poverty and unemployment. 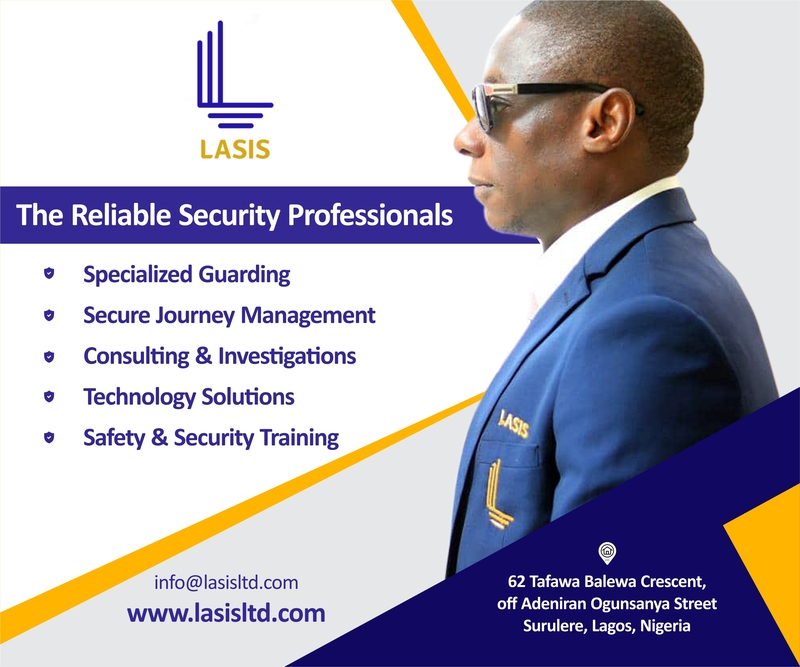 With Nigeria as the world’s headquarter of extreme poverty and the sixth most miserable country to live in, government must go beyond giving matching orders to top security personnel to deal ruthlessly with culprits, to looking for sustainable approach involving both the public and private sectors. A lot of public enlightenment and sensitisation of young minds against come-quick riches and religious extremism has become a necessity. The time has come to be more proactive; to put in motion, mechanisms that prevent all manner of crises than being reactive when they do rear their ugly heads. It is good to arm, train, insure and pay our soldiers and policemen well. It pays to be transparent and accountable with regards to security funding. But we need politico-economic restructuring; with community policing to bring security closer to the people. Nigerians desire and indeed deserve a safe, secure and productive environment for gainful employment, where their potentials can be identified, honed and maximised. The blight of insecurity hurts us all. A government should act like a father figure- that protects and provides. Anything short of that is inimical to peace and development.